Barbecue in Louisiana remains a rare commodity. Citizens of my home state occasionally celebrate with a pit-roasted cochon de lait, but this Cajun pig roast remained unknown to me growing up. My first real barbecue memory occurred during the 2000-01 New Year's Holiday. I was in Atlanta for LSU's bowl game and a Widespread Panic concert. 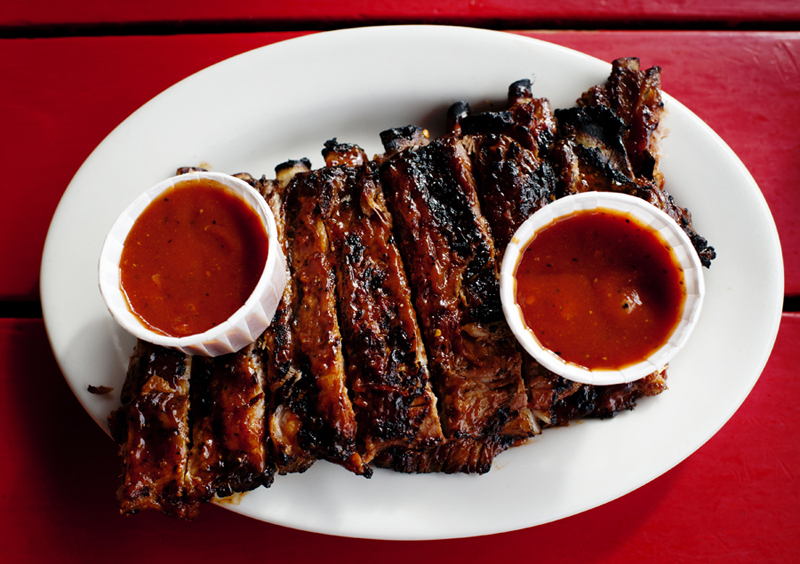 My friend Harry Barton introduced me to Fat Matt's Rib Shack's full rack of pork ribs and baked beans. A quick pit-cooked convert, I returned on every subsequent trip to the city, just as I did today. 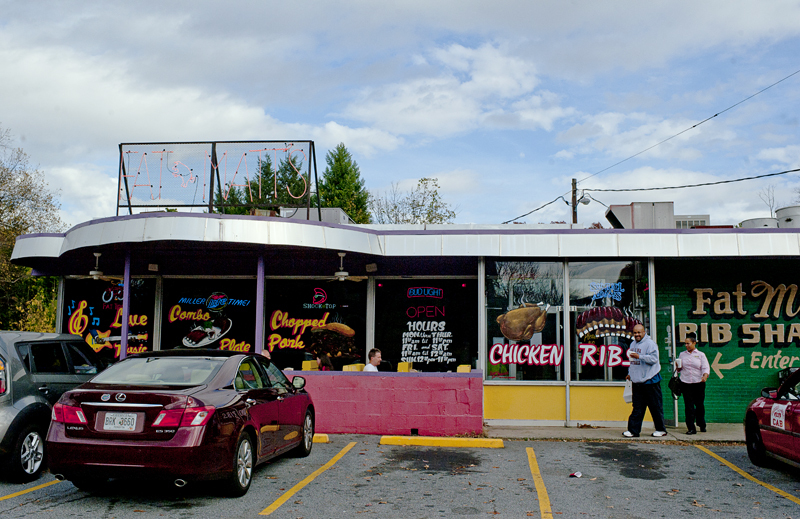 Fat Matt's barbecue does not resemble what The Barbecue Bus will be documenting throughout North Carolina, where ribs served rack-style are uncommon. But you always remember your first. Nice blog thanks for shareing instersting information about commodity trading.